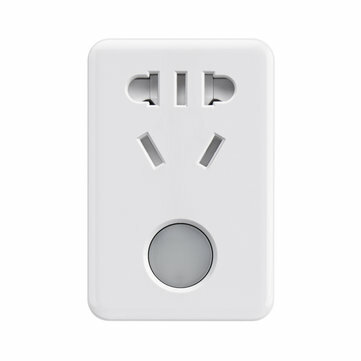 BroadLink SP mini smart plug, you only need a simpe setting makes your home appliances smarter. REAL SMART HOME Server & Full English App !!! Remote Control no matter Wifi or 3G/4G !!! Easy Friendly Timer Setting always Provide Help & Multi-Setting way Optional !!! Anti-thief Mode Protect your Beloved Home !!! Charging Protection Avoid any Risk to your Device !!! Not Only can Work Alone but Also can Freely Combine with BroadLink DNA Smart Home Kit !!! is not suitable for this product.